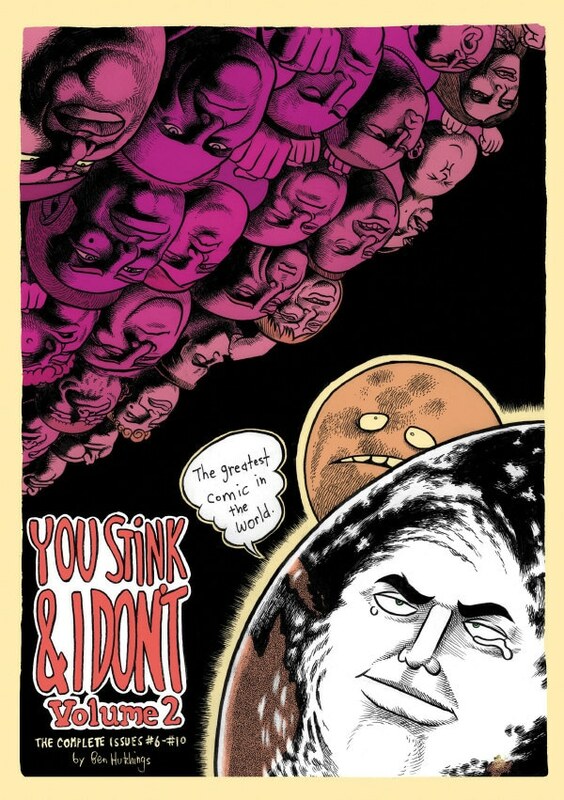 Back for a second lash at everything comes You Stink and I Don’t – Volume Two. This time Ben ‘Hutcho’ Hutchings looks at cats, bands, love, mainstream comics, and other social issues of great importance. The depth and variety of art and humour show that Hutcho may possibly be Australia’s answer to Robert Crumb (‘cept not as grumpy). Volume Two collects issues six to ten, plus issue 9 1/2, and lots of extra strips. A huge book with over 250 pages of Stinkin’ goodness. Love these cards - awesome drawings! Beautiful card, fast postage - thanks!